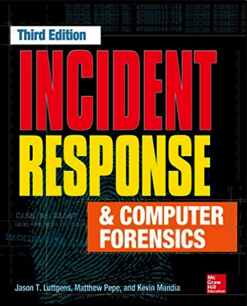 When computer networks are breached, incident response (IR) is required to assess the damage, eject the attackers, and improve security measures so they cannot return. 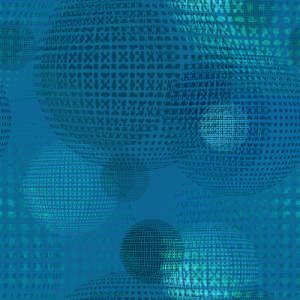 This class covers the IR tools and techniques required to defend modern corporate networks. This class is part of the Advanced Cybersecurity Certificate. The quizzes are multiple-choice, online, and open-book. However, you may not ask other people to help you during the quizzes. You will need to study the textbook chapter before the lecture covering it, and take the quiz before that class. Each quiz is due 30 min. before class. Each quiz has 5 questions, you have ten minutes to take it, and you can make two attempts. If you take the quiz twice, the higher score counts. 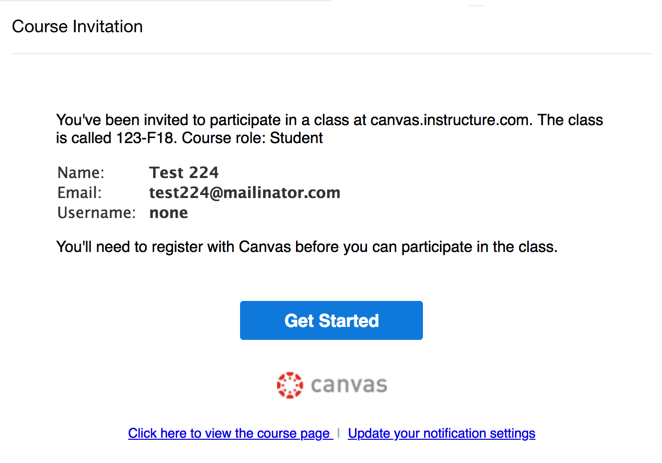 You should have received an email like this, inviting you to the Canvas system we are using, which is not the Canvas system controlled by CCSF. Follow the instructions in that email to join the Canvas system. Note: the Slideshare lectures are for CNIT 152 even if they start with a page saying "CNIT 121". Ch 1c: What data is stored on a payment card's magnetic stripe? Ch 10s: John McAfee calls McAfee anti-virus "one of the worst products on the ... planet"
Ch 11i: Filesystem Timestamps: What Makes Them Tick? 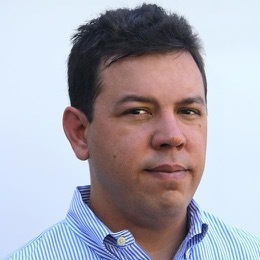 GitHub - redcanaryco/atomic-red-team: Small and highly portable detection tests based on MITRE's ATT&CK.